1. 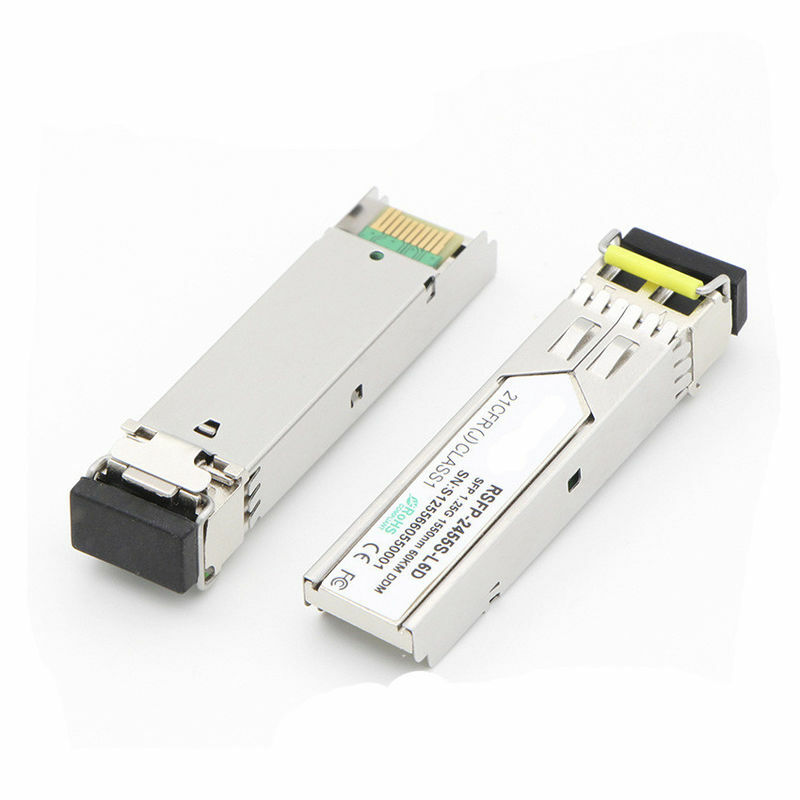 The SFP transceivers are high performance, cost effective modules. 2. 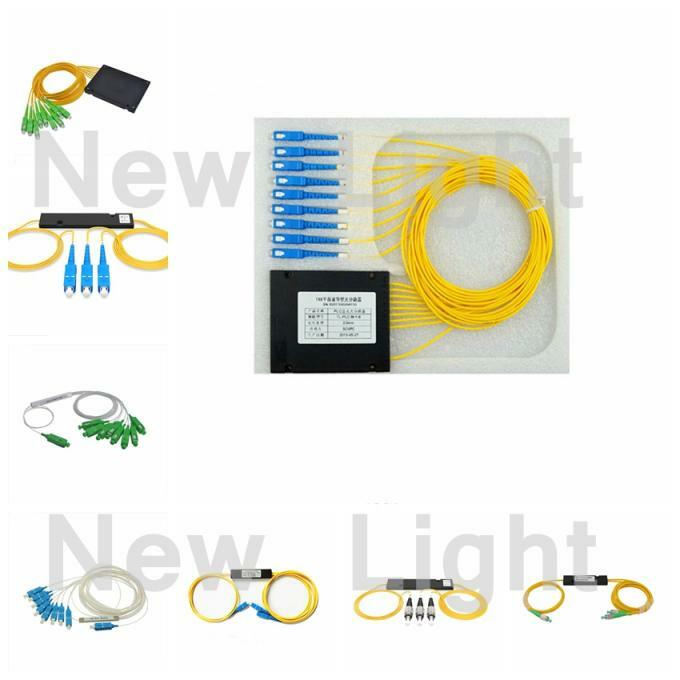 The transceiver consists of three sections: a FP laser transmitter, a PIN photodiode integrated with a trans-impedance preamplifier (TIA) and MCU control unit. All modules satisfy class I laser safety requirements. 3. The transceivers are compatible with SFP Multi-Source Agreement (MSA) and SFF-8472. For further information, please refer to SFP MSA. 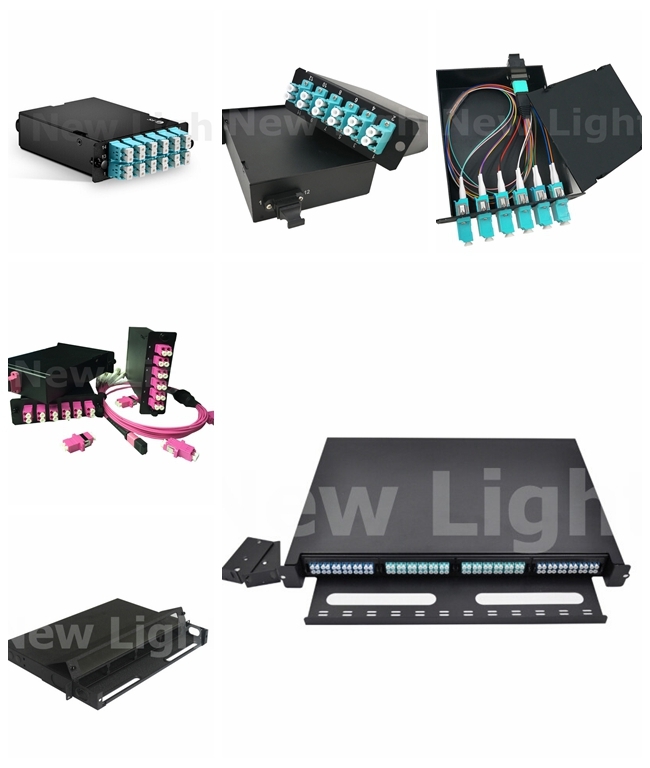 -- All kinds of sfp modules can be compitable,just to tell us which brands do you want to compitbale when ordered.